Get noticed with this all around work horse. 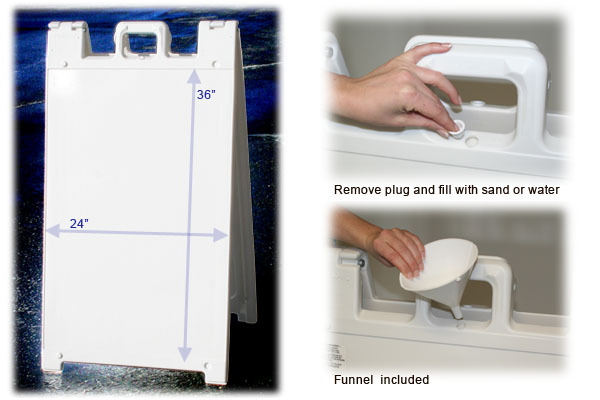 This Heavy Duty A-Sign can be filled with water or sand to become extremely heavy and difficult to steal. The faces are changeable for maximum versatility and years of use. 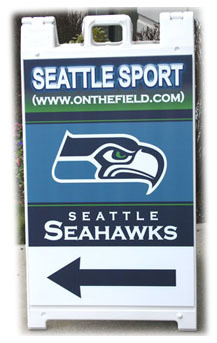 24″x36″ Sign face area. 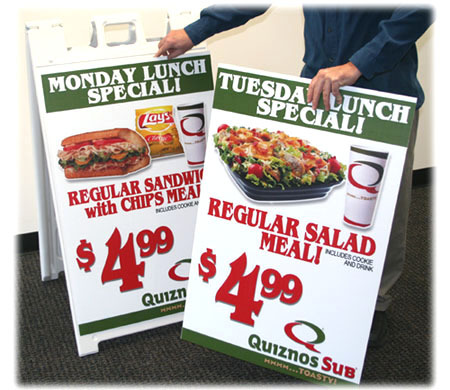 Changeable Heavy Duty A-Signs Change the message every day!